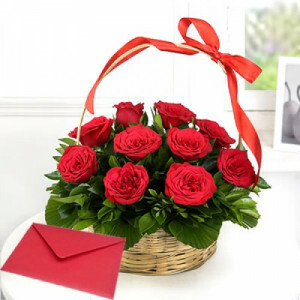 Convey your heartfelt sentiments that you could not speak by writing them down. 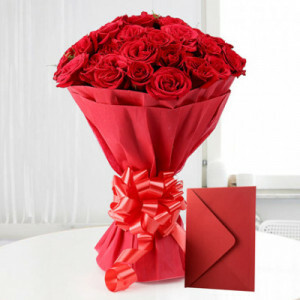 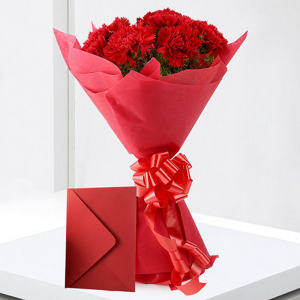 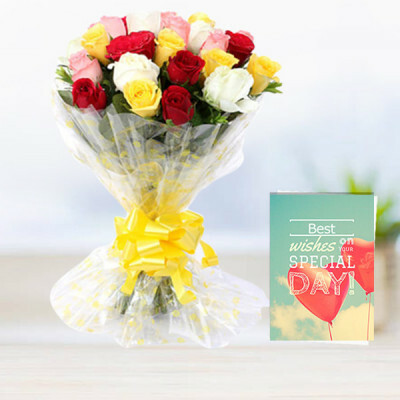 Send your loved ones, these Flowers n Greeting Card combos online, anywhere in India with MyFlowerApp. 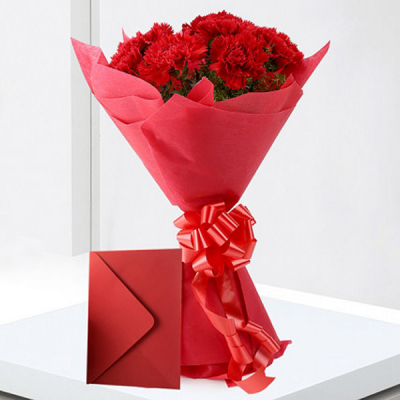 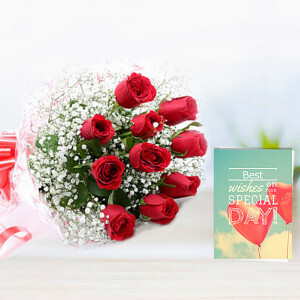 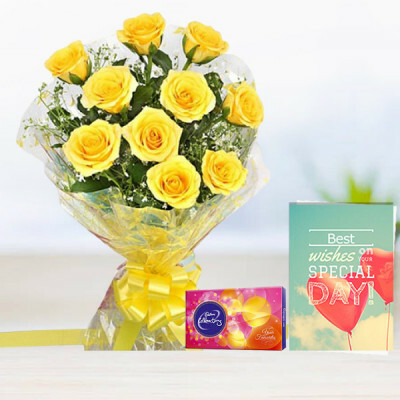 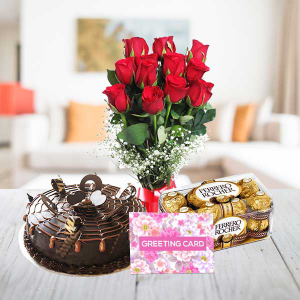 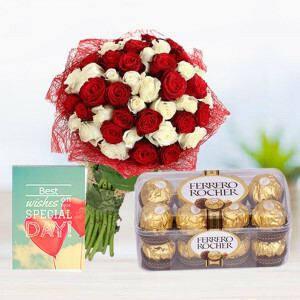 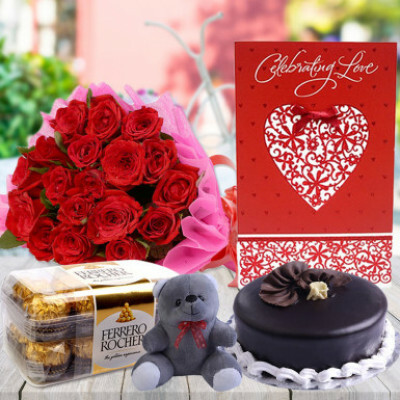 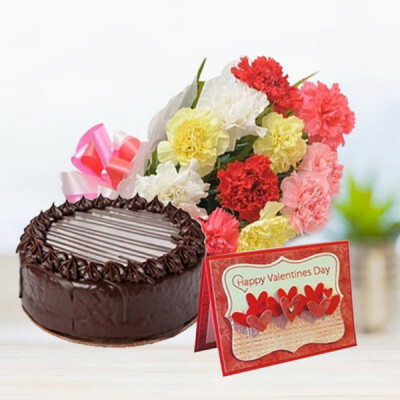 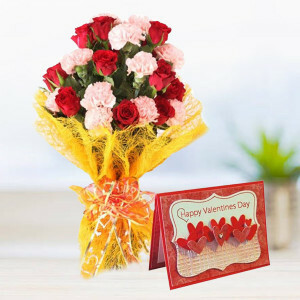 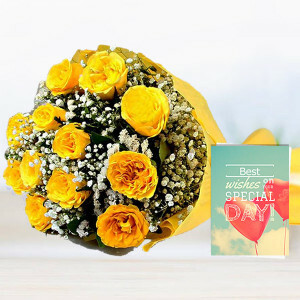 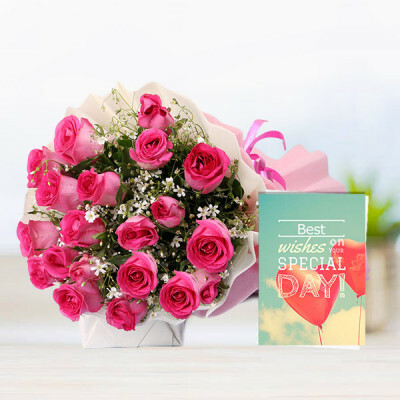 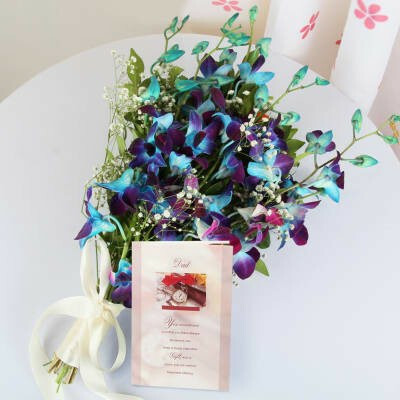 Select from our wide range of heavenly flowers and greeting cards for every occasion, tell us what message to include in it, and send them quickly with our express delivery services.